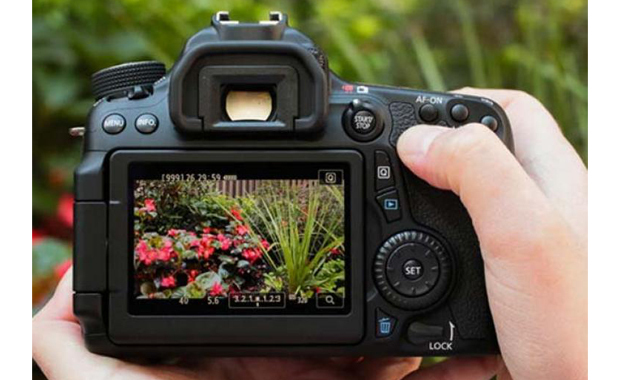 For many, the buttons and dials of a digital SLR confuse rather than make creativity easier. This course will help you understand the basic science of the camera so you can spend more time making pictures the way you want them. During the five classes and completing the assignments each week, you will gain experience with shutter speeds and lens openings so you can make them work for you. You will learn to recognize the qualities of natural and artificial light and discover the elements that make for great composition. Gradually, the mysteries of your camera will yield to familiarity and potential, making you a better photographer.